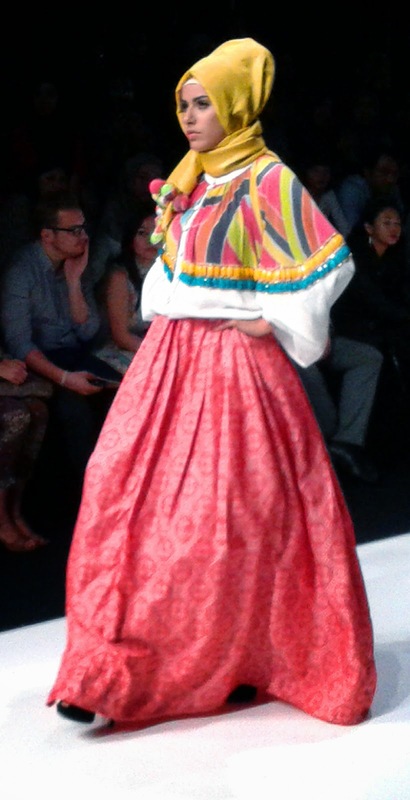 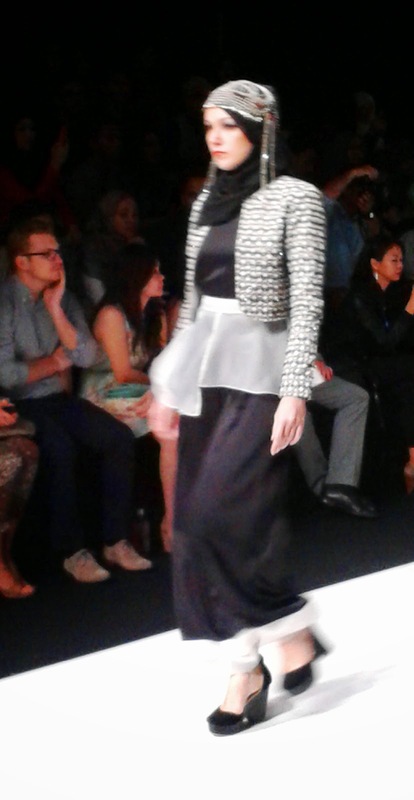 Here they are some photos throwback to Jakarta Fashion Week 2014 which held on last October 2013. 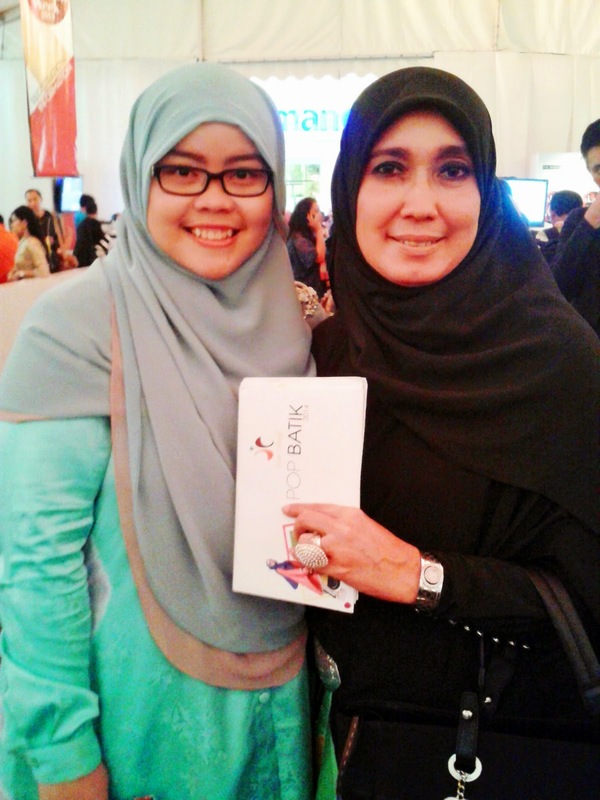 Alhamdulillah have a chance to get the invitation from Dian Pelangi for her fashion show together with the other two designers, Nur Zahra and Jenahara. 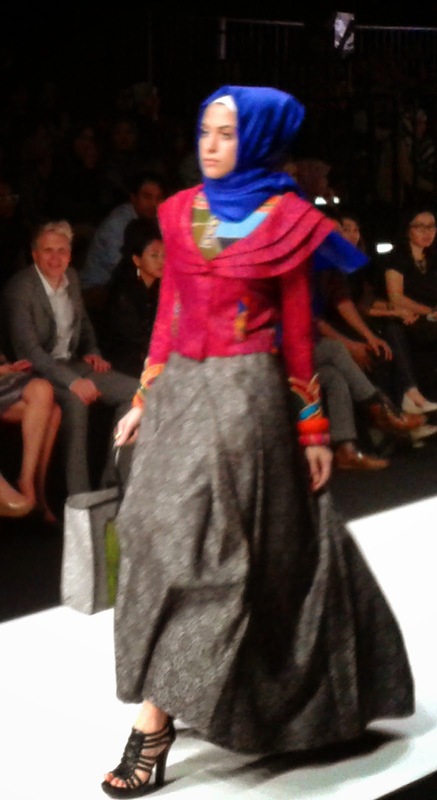 In this fashion show, Dian Pelangi showed her latest collection at that time named "Pop Batik". 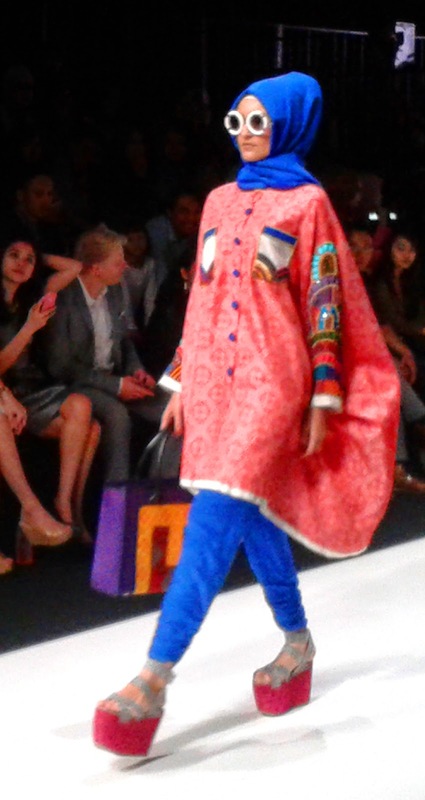 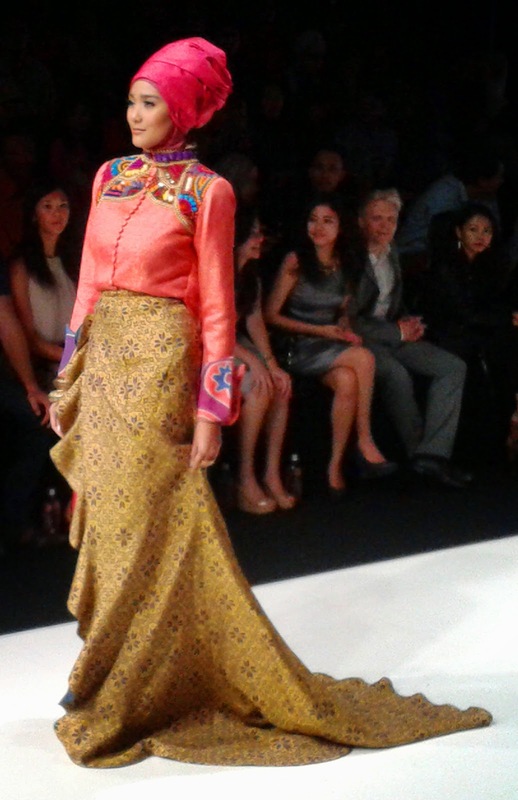 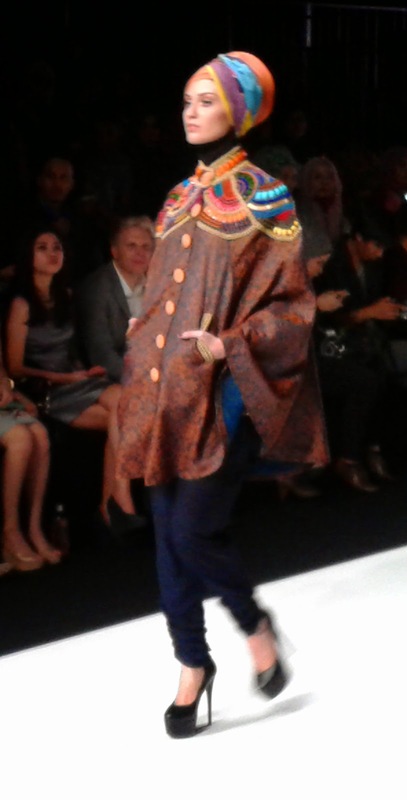 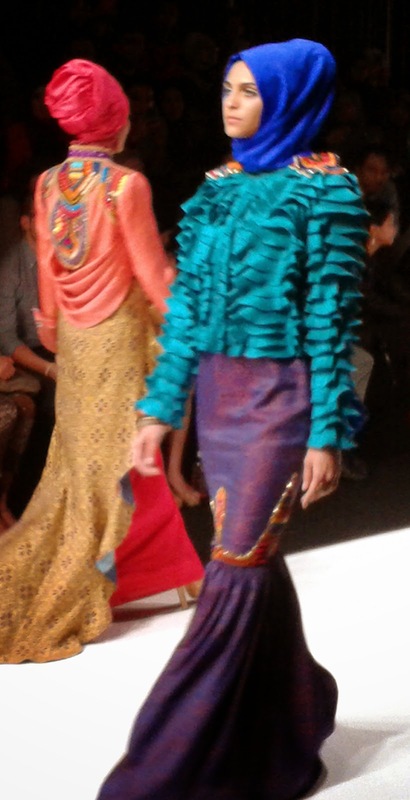 Dian Pelangi's collections "Pop Batik"
Alhamdulillah, I really enjoyed the show! 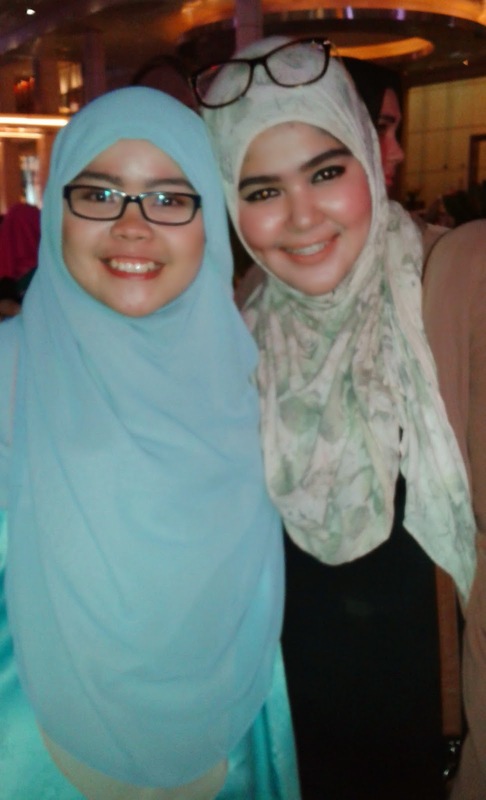 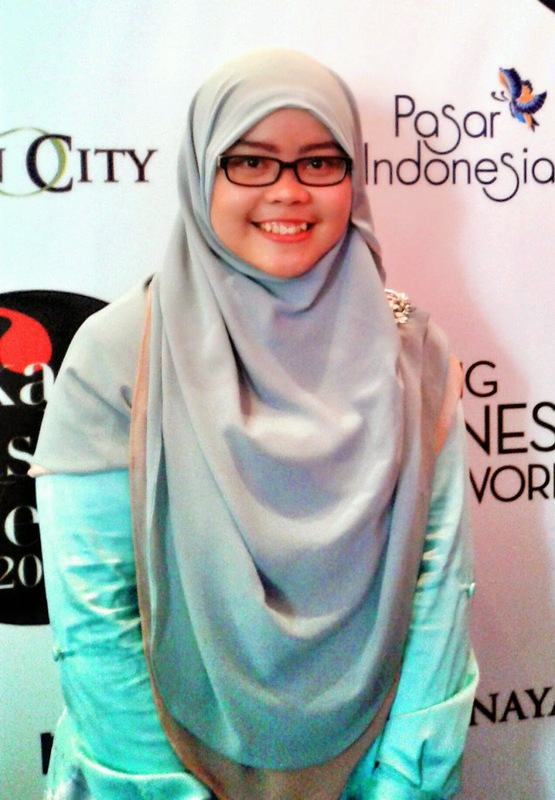 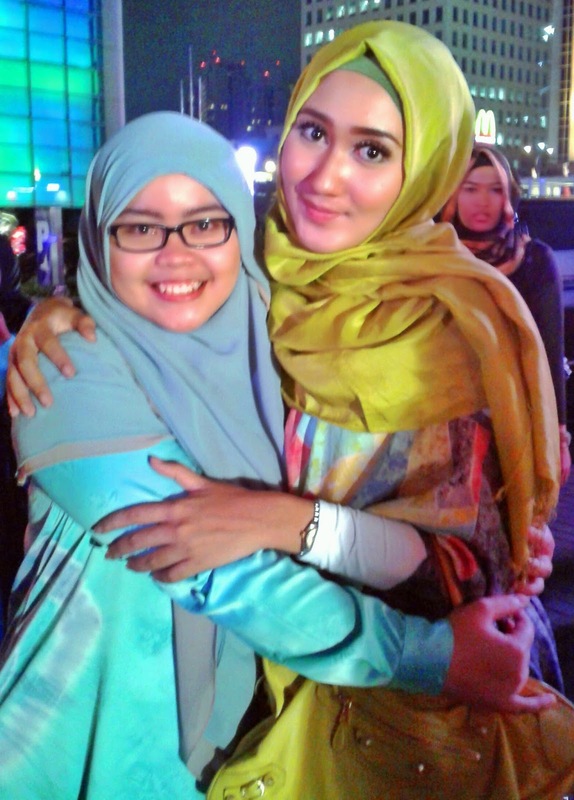 Thank you so much to my lovely ukhti fillah, Dian Pelangi for the invitation. 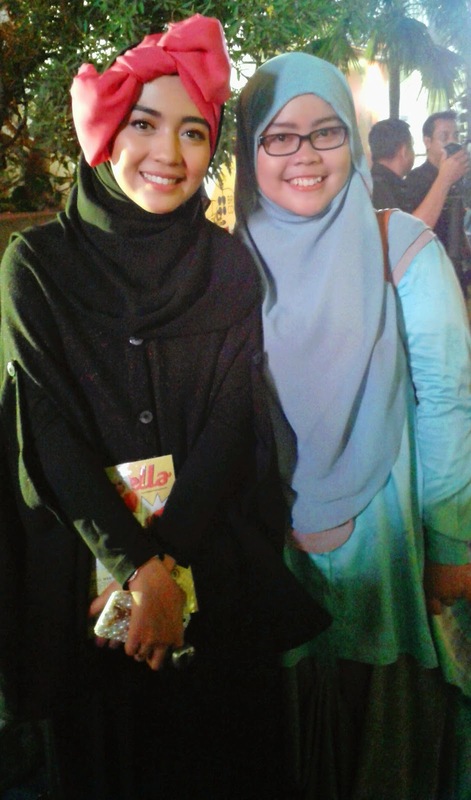 Best prayers for you, your family, and also your career as always. 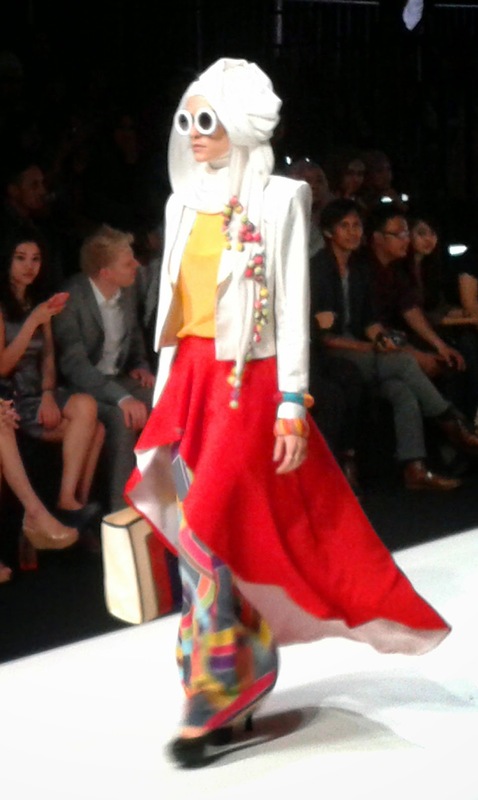 Honestly, I miss to attend another fashion show and capture some photos. 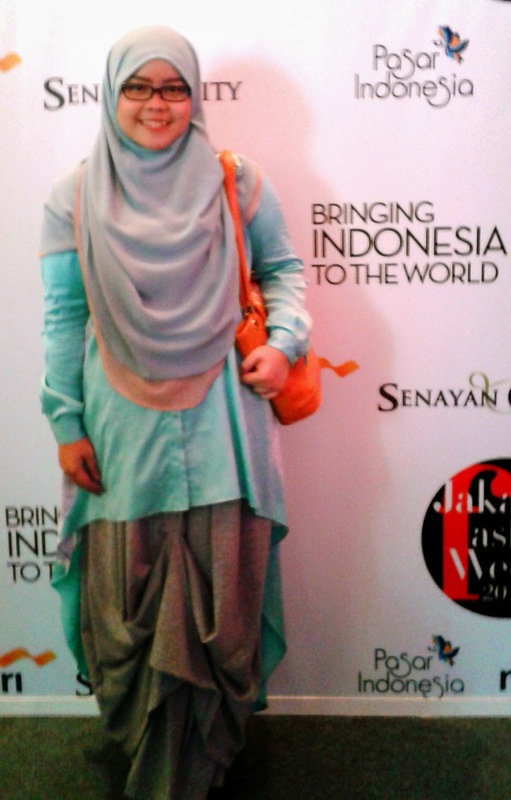 Wish there is another chance to come at the other event.